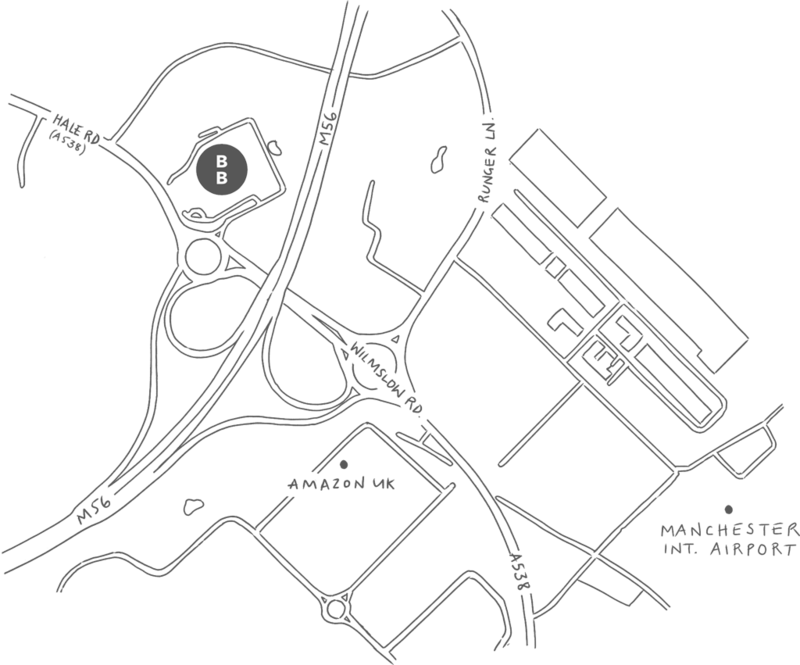 Located just a stone’s throw from Manchester Airport, in the Marriott Manchester Airport, our brasserie is perfect for travellers and local alike. 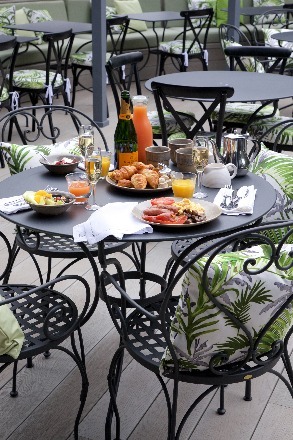 Open all day everyday for breakfast, lunch, dinner, drinks and everything in-between, join us at Brasserie Blanc Hale Barns for a leisurely visit or business catch-up. 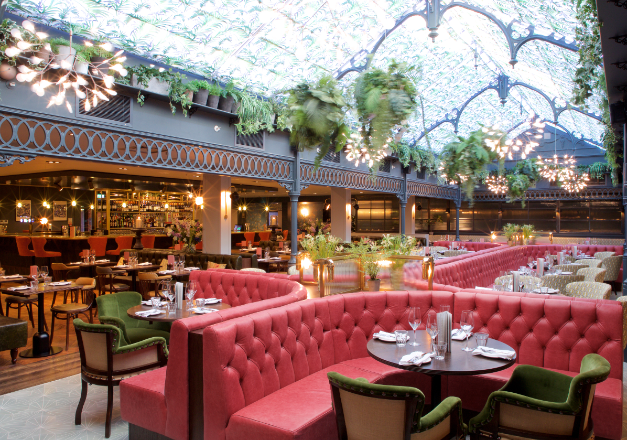 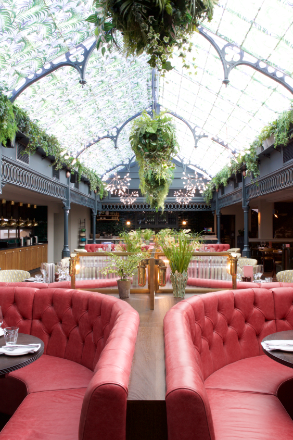 Our gorgeous brasserie serves delicious home-cooked French food with a contemporary international twist. 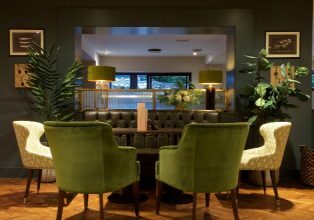 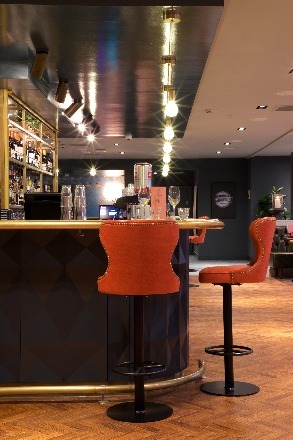 Or why not take a seat in our stunning bar for wonderful French wines, carefully crafted cocktail and an extensive spirits list. 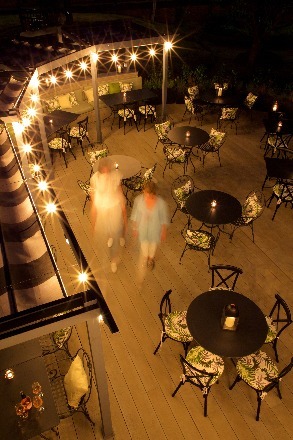 On warmer days, you can dine in the sumptuous surroundings of our showstopper terrace that will transport you to the warmer climes of the French Riveria and further afield. We look forward to welcoming you ‘chez nous’.